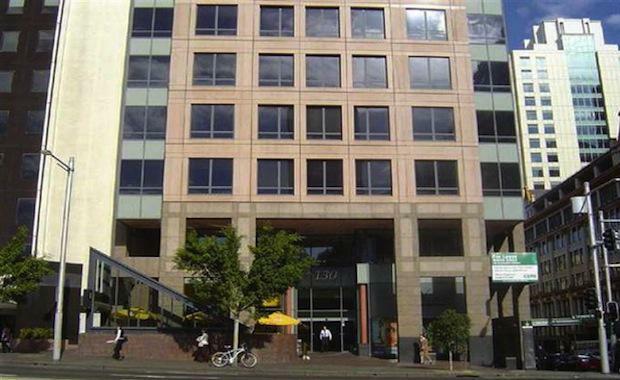 Superannuation fund Cbus Property is believed to have conditionally sold its office tower in Sydney at 130 Elizabeth Street for approximately $120 million to a local developer, Ecove. As reported by The Sydney Morning Herald, The Melbourne-based super fund bought the site in 2013 for about $55 million and had previously indicated it would convert the 14-storey office tower to apartments. This sale comes as more than $20 billion of cash could flow into Australian office and retail markets as investors seek out better yields and quality properties. This transaction has thrown a local developer into the mix of a market that has previously been dominated by overseas investors. Simon Henry, the chief executive of international property website Juwai, predicts that Australia should prepare for a welcome boom in international investors, despite this local transaction. Foreign investments in Australian office sites comprise almost 30 per cent of office property trades at almost $25 billion worth of transactions. Sigrid Zialcita, managing director of research and Asia Pacific at Cushman & Wakefield, commented on the steadily consolidating financing conditions in Australian office property transactions with international buyers. “The core markets are again expected to carry much of the growth in 2015 with Tokyo and Sydney continuing to resonate with investors as both markets offer spreads that are among the highest in the region,” Ms Zialcita said. According to property agents, the increasing demand for Australia investment properties is not going to slow down any time soon. Agents predict that many more Australian offices will be sold to overseas developers in the coming year as the international investors were offering prices that were too high to turn down. Agents said the high demand for offices from overseas and local developers was likely to ignite similar deals this year as the prices being offered were too hard to ignore.